A week long celebration of the best restaurants in the area along with the #1 Wines, Beers, and Spirits from around the world. 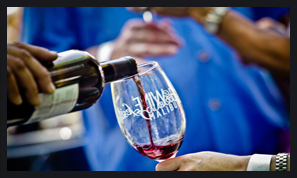 the event kick off with the Calabasas Chocolate Festival - Indulge ends with the largest Wine & Food festival in Southern California the world famous Calabasas - Malibu Wine & Food Festival. We are proud to present our 2nd annual line up of event in Calabasas Starting with the Maddy's market Wine & Food on Nov 10.
private VIP tasting for celebrities, Press, VIP guests. 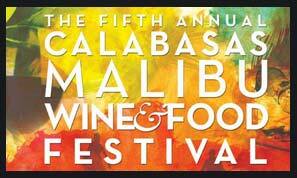 Calabasas wine & food with 200 winery and 50 chefs. 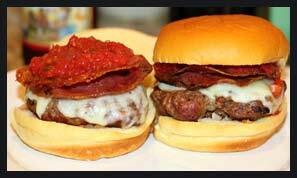 A celebration of food and wine with the most talented chefs from all over Los Angeles. This epicurean delight bring together the best of the best to put on a week long celebration of the best food and wines. 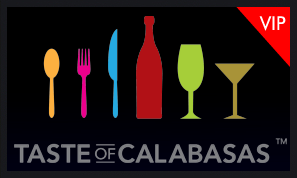 Taste of Calabasas™ features the opening night red carpet event, followed by a week of indulgence at Calabasas's best restaurants. 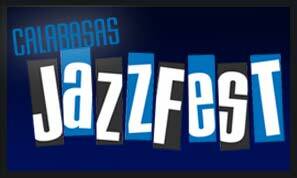 The week of events also feature the Calabasas Jazz Fest with great food and drinks. Copyright © 2011 Barcelona Enterprises.